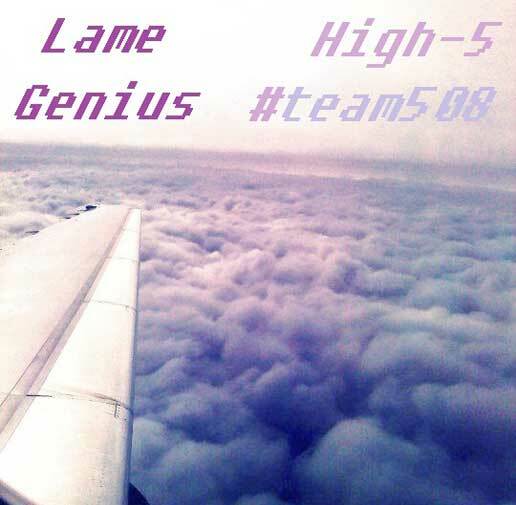 Here's a mixtape that was sent over to me a little while back featuring #Team508. I don't have too much info on them but I know their movement is called Lame Genius and the team includes Bizzy & Rex Mac, Thee BlackStoners, CrazyBoySpiff, iT Genius and Tony J. Included below is a track from the mixtape. Make sure to check out their other tracks on their MixConnect page.